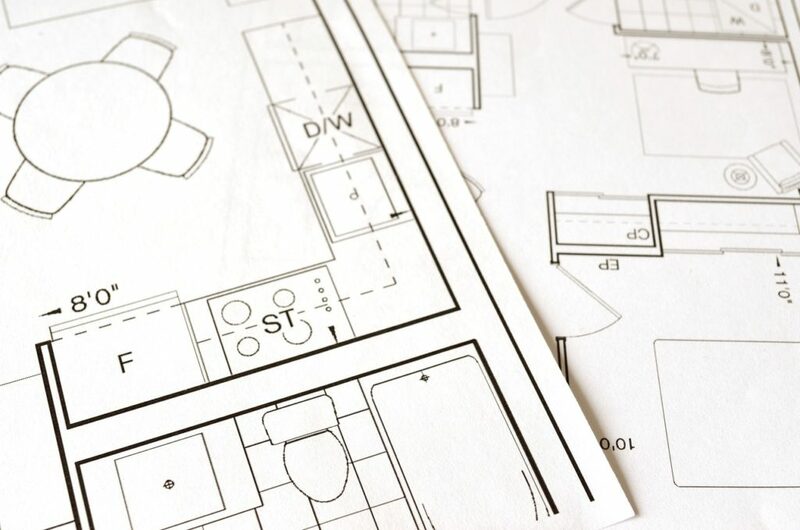 One of the most common traits of those who are leaders in construction is the ability to be detail oriented about pretty much everything in their business. The projects that you put together may well be thought over carefully and built, but if you’re not being as careful about your finances, you’re going to run into a wall. You need to know what your business income should look like, and if you don’t have a good handle on that number, then you could find yourself undercutting yourself and not asking for enough to pay your workers and cover your costs. The best way to know what you need for your business expenses is to pay close attention to your budget. You need to have a very good idea about your income and expenditure, even if you have the best accountant and finance team in your business doing all this for you. You’re not a solid entrepreneur if you don’t know what your numbers are doing, and you need to know what your figures are because if you’re not watching these, you won’t know what jobs you can accept as time goes on. A budget doesn’t just cover paying people, it covers cranes and equipment that you can find at servicetrucks.com. It covers your insurance and it covers you for your costs that you incur while you put a project together. Your time is valuable and if you know that you have busier times of the year compared to the rest, then you need to be aware of what your costs will be. You should be taking a very close look at both your income and your expenditure, but it’s your expenditure that’s going to help you set the price for your jobs that need to be done. Start with the expenses that are fixed and monthly when you set your budget, because you need to cover these costs. Next, you need to check out the bills that vary month to month, average the numbers and then you get a blanket cost. Then put all of these figures into a spreadsheet to get an overall picture of what you spend and what you need to earn to make it all worth it. A detailed budget is going to allow you to assess correctly and make the best decisions about moving forward. Sometimes, you could figure out that you need to add to your rates for each project so that you can cover the costs that you have, especially allowing for unexpected ones, too. 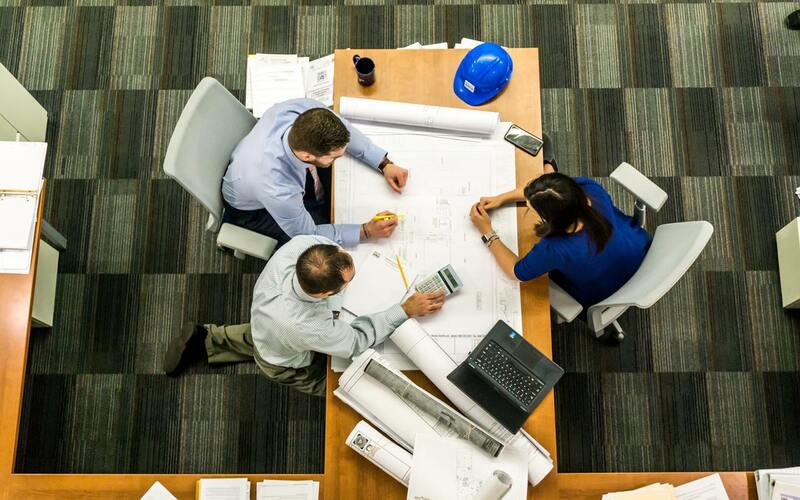 Construction projects also take time to bid for, so you need to have plans in place to keep the company going as best as possible while you wait for that next job to roll in. Your marketing costs should always be included, here, because it’s your marketing and branding that is going to help you bring in the next project. Construction budgets aren’t always straightforward, but if you educate yourself about your own finances, you can find success.